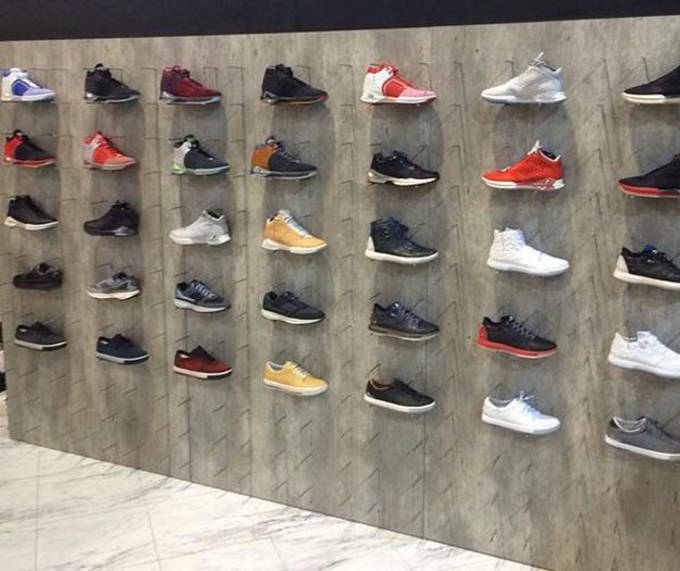 Brandblack is continuing to make a name for themselves this summer following a successful initial launch back in November of last year. 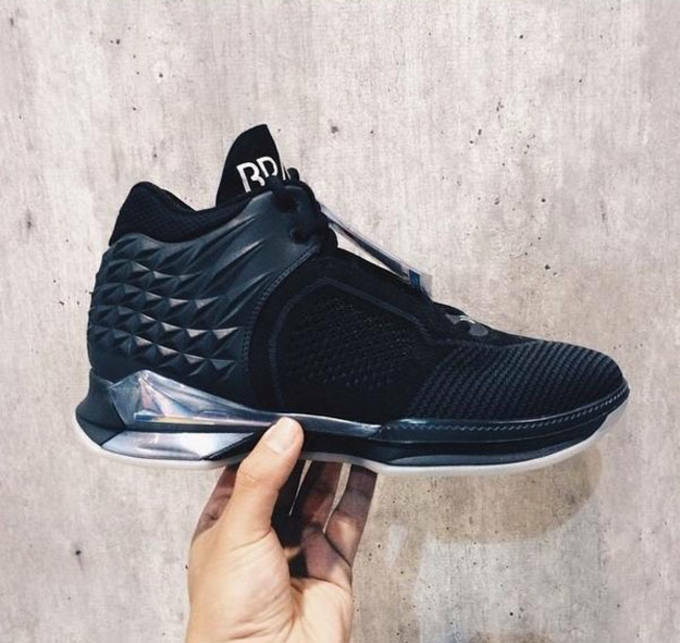 With Clipper&apos;s guard Jamal Crawford as the leading ambassador, Brandblack is looking to further cement their names in the basketball category, and they recently hit up the Agenda trade show to offer a preview of the footwear scheduled for 2015. The 2015 footwear line from Brandblack features several new models including the J.Crossover 2 and Force Vector Mid, which look to be the stand out basketball shoes from the lot. The J. Crossover 2 looks to feature a mix of mesh and leather through the upper and looks like there&apos;s a hefty amount of cushioning and support throughout the shoe. Expect to see the Force Vector Mid make an impact on the basketball community as it&apos;s not only has the aesthetics but the technical features to rival the big box brands. Brandblack recently rolled out their "FutureLegends" apparel line, so clearly they&apos;re looking to extend the brand as far as possible and make it a true house hold name. 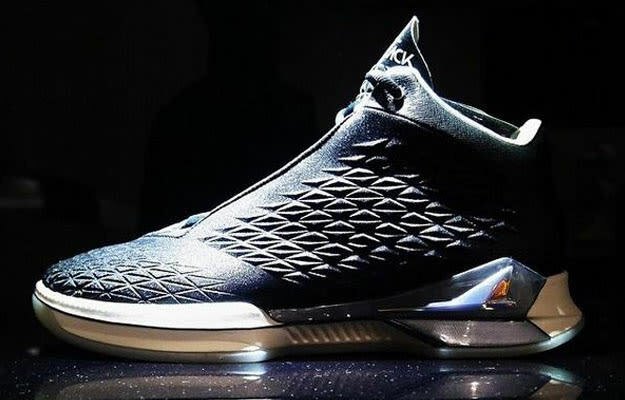 Keep it locked for all future release info from BrandBlack, and let us know what pair your most excited for from the 2015 lineup. RELATED: Brandblack Launches It&apos;s First-Ever Men&apos;s Apparel Collection With "FutureLegends"